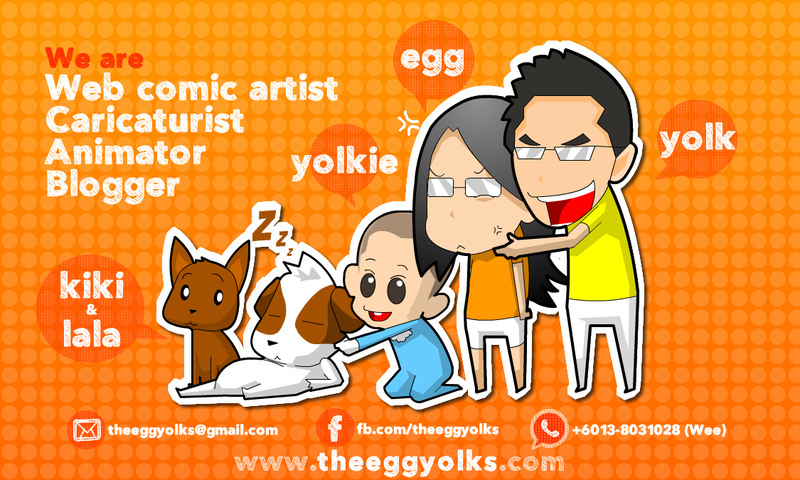 THEEGGYOLKS 蛋黃打点滴: Thursday Surprise : Happy Mid Autumn festival!! 中秋节快乐! 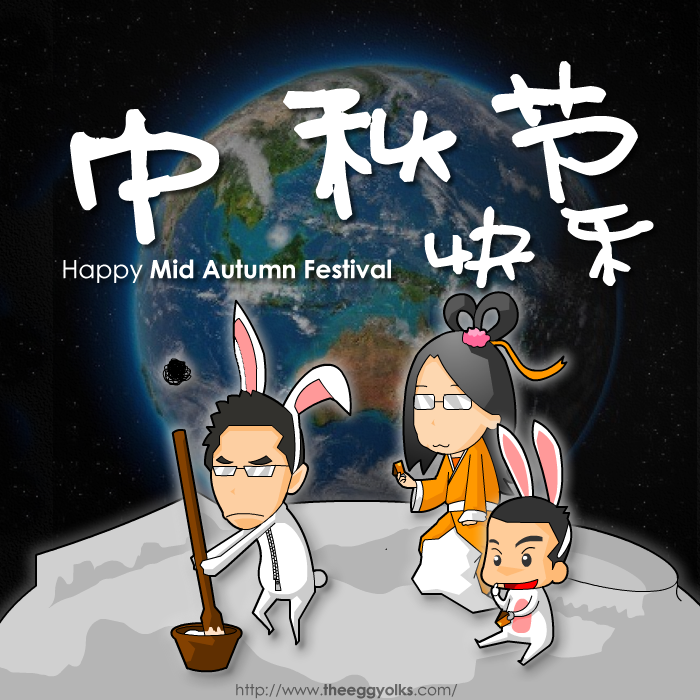 Thursday Surprise : Happy Mid Autumn festival!! 中秋节快乐!